For many years up until 1997, Korea was widely seen in economic and financial circles as something of a miracle. The financial crisis that Korea experienced then did much to set its economy back, but by 2001 it was still the 13th largest economy in terms of GDP in the world. *What happened to the money after the capital flight of the crisis and did the USA benefit? 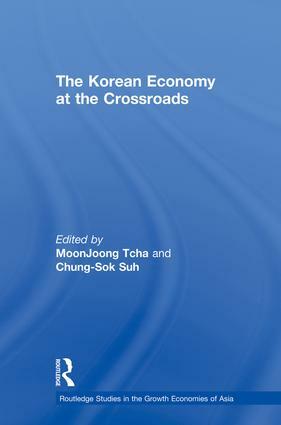 "The Korean Economy at the" "Crossroads" is intended and recommended not only for students and academics involved in international finance, economics and Asian studies, but also for the business leaders and policy makers who can draw lessons from the books important analyses.